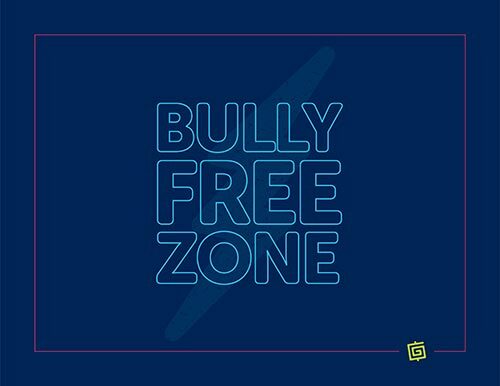 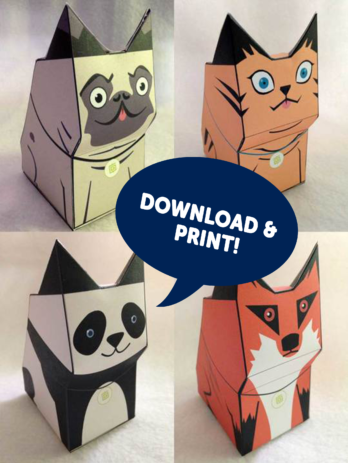 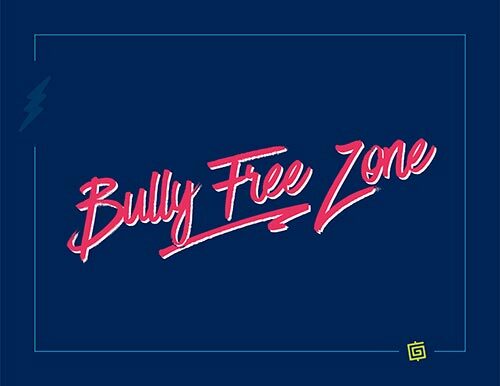 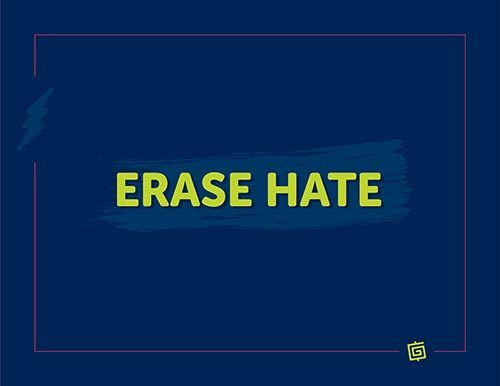 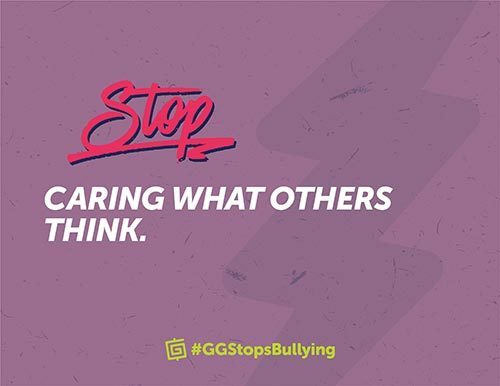 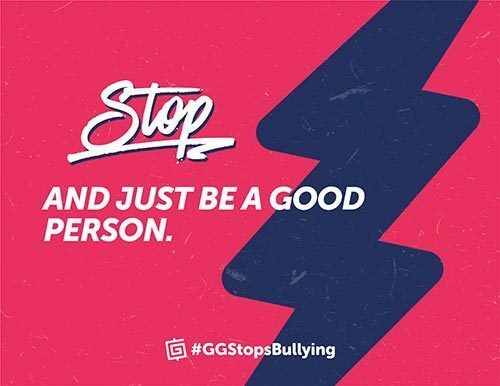 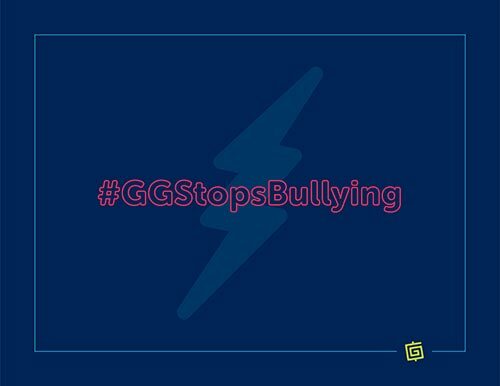 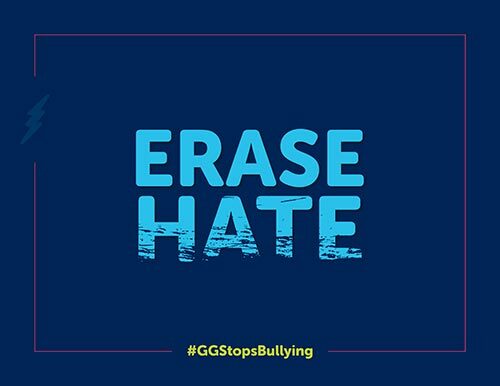 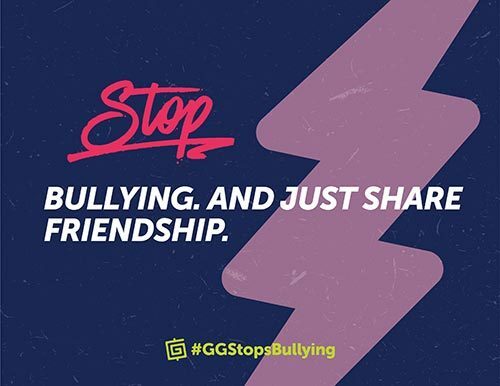 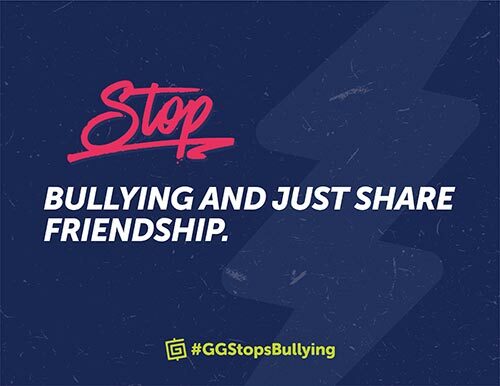 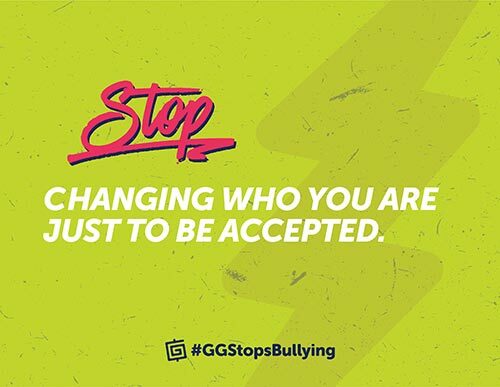 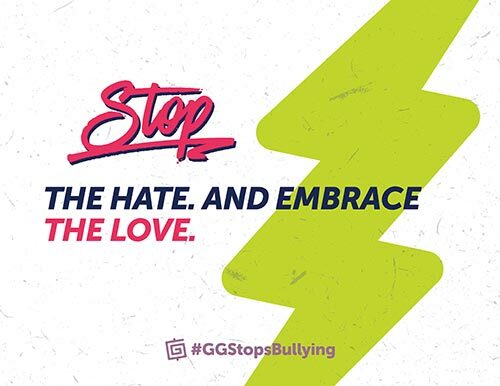 Downloadable #GGStopsBullying posters! 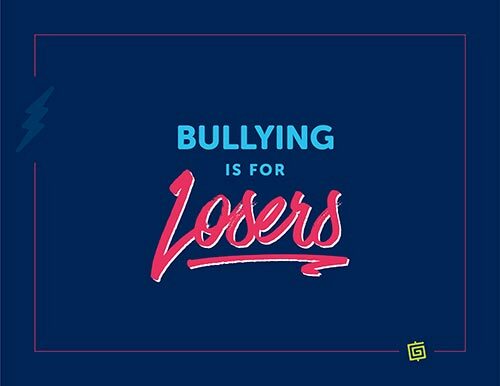 We could all use some inspiration every now and then. 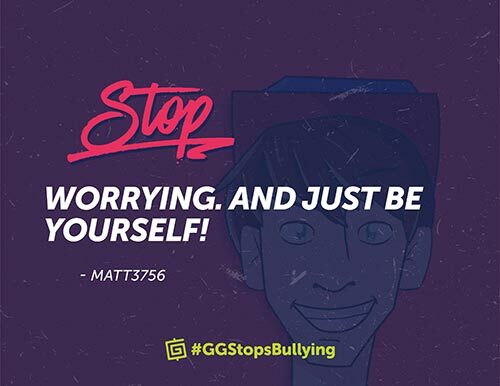 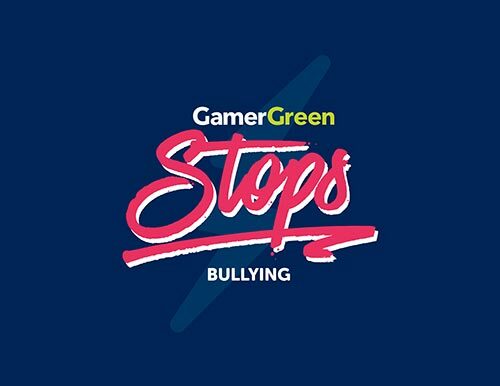 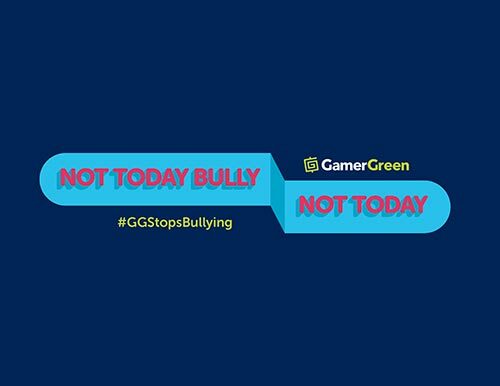 Take a picture of yourself holding a print out, tag us on social media using #GGStopsBullying for a chance to be featured on GamerGreen!